Now’s your chance to nominate yourself or your firm to win one of the most prestigious awards in the business, and you’ve only got three days left to do it. 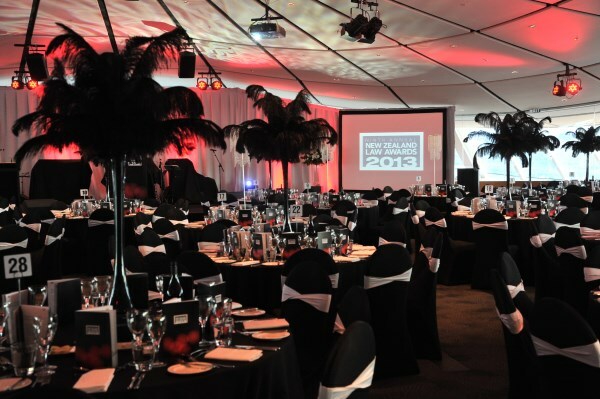 The Awards provide companies and individuals the opportunity to celebrate and recognise excellence among their peers during the New Zealand legal industry’s night of nights on 6 November 2014. If you have been thinking about submitting a nomination for the 2014 New Zealand Law Awards, it’s time to act. To mark the tenth anniversary of the event, we have introduced new awards for in-house counsel and deals. Nominations for the 2014 New Zealand Law Awards close on Thursday 17th July 2014. For more information and to nominate visit www.lawawards.co.nz. And don’t forget to mark your calendars for the big night – winners will be announced at a black-tie event on Thursday 6th November at the Pullman Hotel, Auckland.